The Filorga NCEF Night Mask makes a great beauty gift for women for Valentine’s Day. This luxurious night mask has a whipped cream texture and is cooling on the skin. Apply after cleansing at night and you’ll be amazed how smooth and bright your skin is in the morning. Active ingredients in the mask stimulate the production of hyaluronic acid and collagen, which plump up the skin while Red Indigo Extract counteracts the effects of stress. 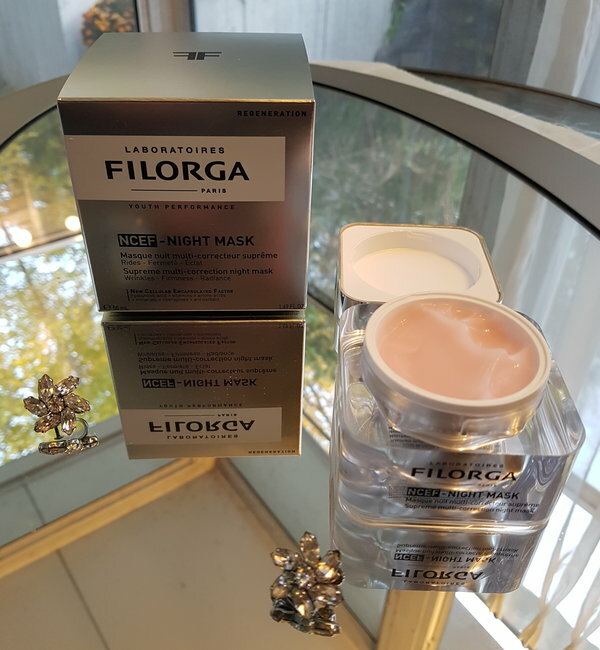 Purchase Filorga NCEF Night Mask, $95, at beautyBOUTIQUE by Shoppers Drug Mart. 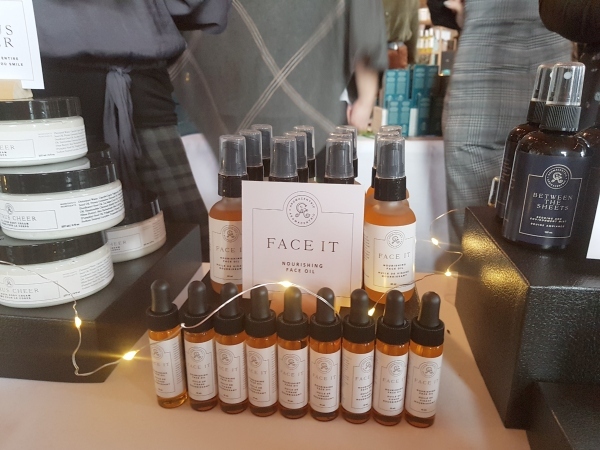 One of my favourite beauty products for Spring 2019 is Aromacentric Face It Nourishing Face Oil, which is perfect for dry or dehydrated skin. Although it is a dense oil, it does absorb into the skin leaving a smooth surface. I love the blend of mood-enhancing neroli and jasmine essential oils. Organic camellia, organic jojoba, macerated carrot and borage oils provide extra nourishment to my dry skin. I apply Face It Nourishing Face Oil after my toner, but you can also use it as a cuticle rub, to smooth out frizzy hair or for dry heels. You can purchase Aromacentric Face It Nourishing Face Oil for $25 (15 ml) or $60 (60 ml). 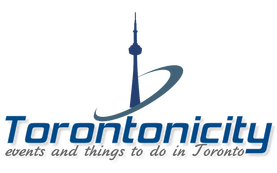 We have been having a brutal winter in Toronto with some days feeling like -30C! I don’t have to tell you how this frigid weather drys out your skin. More than ever, it’s important that I use a body oil on my legs and arms to keep my skin feeling soft. Lucky me that I received a bottle of Korres Pure Greek Olive 3 in 1 Nourishing Oil. 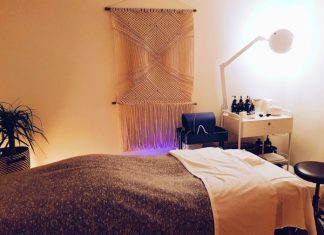 This oil leaves my skin feeling satiny smooth during this negative-double-digit weather. I really like that Korres Pure Greek Olive 3 in 1 Nourishing Oil is lighter than other oils and absorbs well. That’s because it contains organic Extra Virgin Olive Oil. You can also use this oil on your face by adding a few drops to your moisturizer or apply a few drops to the ends of your hair to prevent split ends. 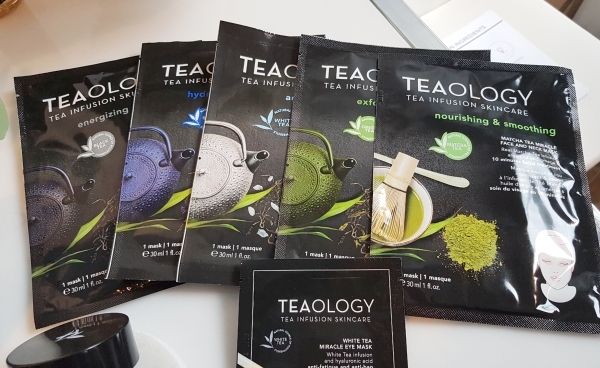 If you find yourself stressed out during a busy day, take 10 minutes out of your schedule and treat yourself to a Teaology Matcha Tea Miracle Face and Neck Mask. This fabric of this mask is infused with antioxidant-rich Matcha Tea, which your skin will absorb leaving it refreshed and nourished. Matcha Tea works to enhance the moisturizing properties of organic Argan oil as well as the plumping and toning effect of a firming Centella and bioflavonoid-based plant complex. Precious thermal trace elements purify while the omega 6 makes the skin more elastic and compact. After wearing the mask for 10 minutes, you’ll notice your skin looks more smooth while small wrinkles are less visible. Purchase Teaology Matcha Tea Miracle Face and Neck Mask, $9.95, at Murale by Shoppers Drug Mart. 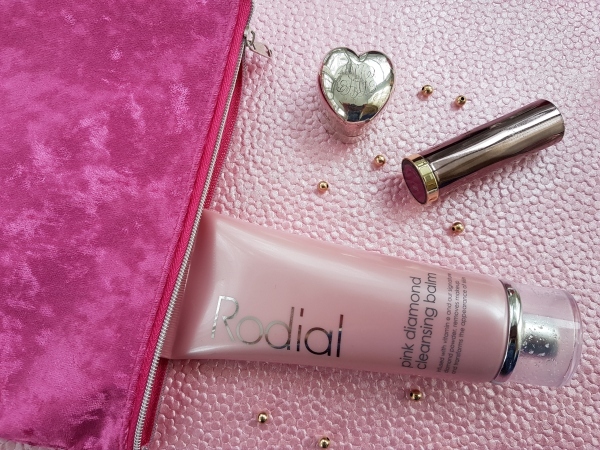 If you’re looking for a gentle cleanser with a gorgeous scent, try Rodial Pink Diamond Cleansing Balm. Using this cleanser makes me feel like a celebrity because it contains actual diamond powder extract to help brighten your skin while the addition of Vitamin E helps nourish your skin. And unlike other cleansers, it is thin and silky and leaves a soft finish. Purchase Rodial Pink Diamond Cleansing Balm, $59 (100 ml) at beautyBOUTIQUE by Shoppers Drug Mart. 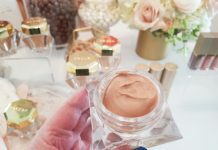 Please let me know in the comments section if you try any of these beauty products for spring 2019. Oh so many things I need to add to my list! These all sound amazing! These sound like interesting products. I haven’t tried any of these or even heard of these brands. 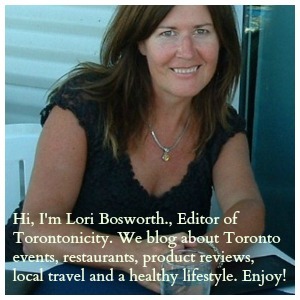 Thanks for sharing this – I am in a skincare rut and would like to try out some new products. These products sound new to me. 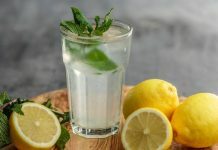 I have not tried any of them but would love to! 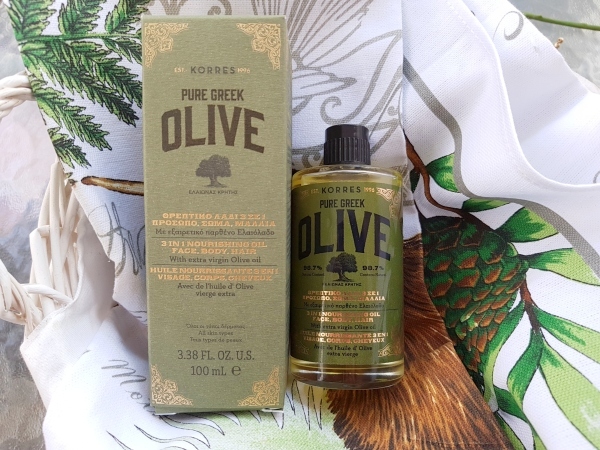 The Korres Pure Greek Olive 3 in 1 Nourishing Oil will be the first one I would look for. I need to address the dryness of my skin and hair. 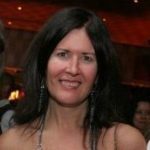 I love Marie Kondo too and boy do I need to clean out my products like you! 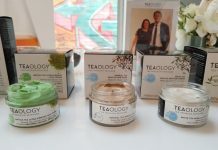 Love all these especially the Teaology Mask!